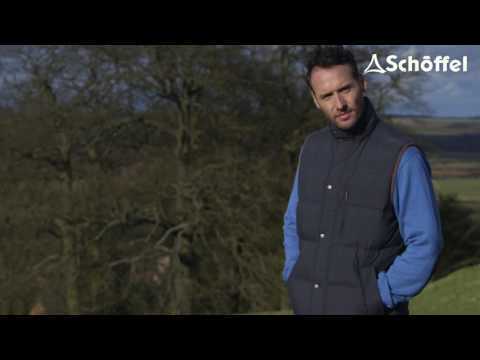 Keep yourself warm and snug with the luxurious Richmond down gilet from Schoffel. This mens gilet is made using ethically sourced down which offers superb insulation from the cold. It features microfleece hand warmer pockets and a drawcord hem for added protection from the cold and is stylishly finished with an Alcantara trim.